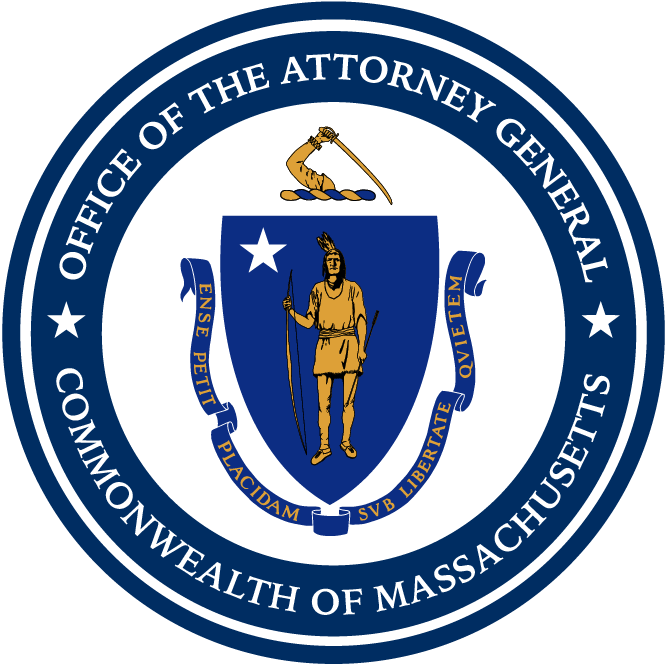 BOSTON — Massachusetts Attorney General Maura Healey today joined a coalition of 24 states, cities and counties in calling on the D.C. Circuit Court of Appeals to issue a decision on the Clean Power Plan and reject the Trump Administration’s request for additional delays while it seeks to repeal and replace the landmark federal regulations that limit carbon pollution from fossil fuel fired power plants. The coalition filed its motion today with public health and environmental organizations, in response to the Environmental Protection Agency’s request that the Court continue to delay issuing its ruling on the Clean Power Plan, which was fully briefed and argued nearly two years ago. President Barack Obama announced the Clean Power Plan in August 2015. After final regulations to reduce carbon dioxide emissions from existing power plants were issued by the EPA, a group of state and industry petitioners challenged the Clean Power Plan in federal court. In November 2015, a coalition of 25 states, cities and counties intervened in defense of the Clean Power Plan against the challenge in the D.C. Circuit Court of Appeals. In February 2016, the Supreme Court granted a stay of the rule pending judicial review by the D.C. Circuit. In September 2016, a panel of almost the entire D.C. Circuit heard nearly eight hours of oral argument in the case, but in the April 2017 the court put the case on hold, at the Trump Administration’s request. The Clean Power Plan is the culmination of a decade-long effort by partnering states and cities to require mandatory national cuts in the emissions of climate change pollution from fossil fuel-burning power plants under the Clean Air Act. The Clean Power Plan, along with a companion rule applicable to new, modified, and reconstructed power plants, would set limits on the amount of carbon pollution that power plants can emit. Last month, AG Healey announced her staunch opposition to the Trump Administration’s Clean Power Plan replacement proposal, which does not mandate any carbon emission reductions from coal-fired power plants whatsoever. By eliminating agency oversight of certain power plant upgrades, known as “New Source Review,” the Administration’s proposal will also allow dirty and aging coal fired plants to extend their lives and run more often. EPA has admitted that its proposed replacement rule may result in increased carbon pollution from power plants and may also result in more than 1,000 premature deaths by 2030, and many more cases of respiratory illness, as compared to the Clean Power Plan. Massachusetts and its cities and towns are making massive investments of taxpayer dollars to fight climate change, and they face far greater costs if national efforts to reduce greenhouse gas emissions like the Clean Power Plan do not proceed. For example, extreme storms like Winter Storm Grayson are already inundating the state’s coast with flooding, causing costly damage to homes, businesses, and local infrastructure. The state already has the nation’s highest rate of asthma in the nation, and the increased formation of ground level ozone from a warmer climate can lead to a rise in hospital visits for people suffering from asthma, especially children.